Are you ready to be outside? With only a few weeks left indoors at the dome, our staff is excited to get outside and get the season started at White Deer Run. 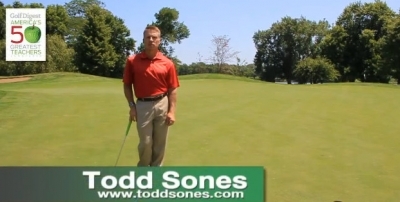 Since we are getting close to being outside, I thought it was appropiate to send a video this week that will help you to think through your scoring wedges and see if you have the right equipment to give you the best opportunity to SCORE. After watching this video, if you are not sure, consult with one of us. The proper wedge system can really make a difference. Our school schedule is filling up fast call 847-549-8678.